Custom Castings manufactures aluminum pulleys (sheaves) in almost every possible custom diameter and bore size – our full listing is below. 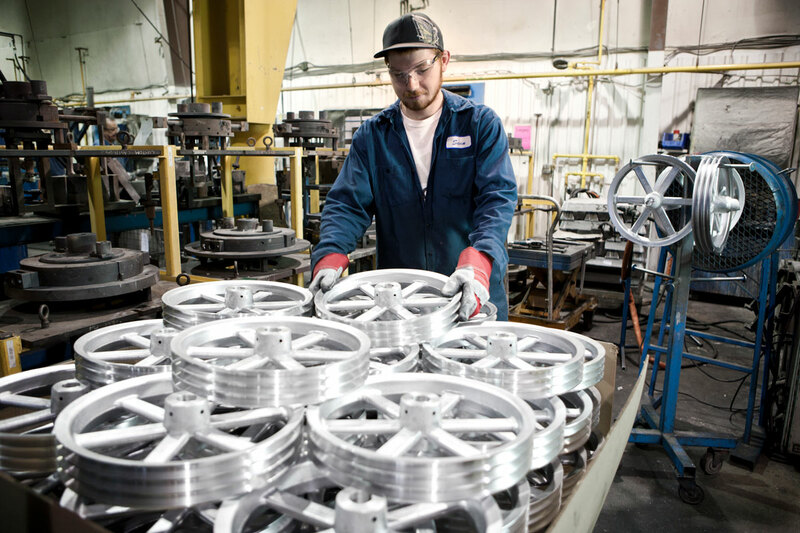 Our casting and manufacturing facility also allows us to create pulleys for unique and specific applications in flexible quantities beginning at 25 units with fast turnaround. Lead times are typically under 3 weeks. At this time, we work exclusively with OEMs.